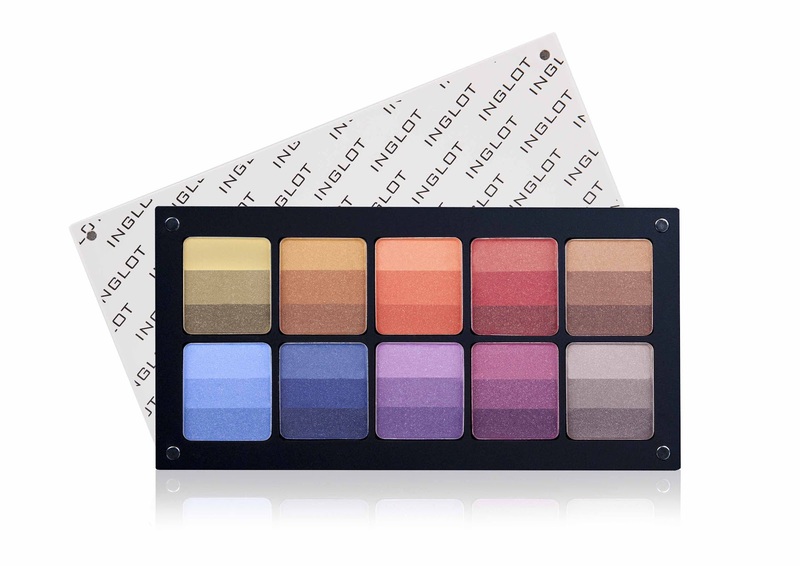 INGLOT Cosmetics launches Double Sparkle Rainbow Eye Shadows – an extension of shadows for Freedom System. The Double Sparkle Eyeshadow will be available in 10 different shades and provides the coverage of matte but leaves an element of bling to your eyes. Each colour boasts three shades in one, which can be blended together or applied separately giving you a limitless variety of colour options! The frosty and pearl finishes can accentuate textural differences on the skin, and the double sparkle leaves intense colour saturation and reflective particles that won’t accentuate the fine lines of mature skin. Availability: US - In-stores and online November 17, 2012. InglotUSA.com, Inglot Stores – NYC, Las Vegas, Miami, Newport Beach, New Jersey and select Macy’s. Freedom System is a unique method of arranging eye shadows, blushes, pressed powders, lipsticks, concealers and brow products in special magnetic cases, which can be combined freely. The Freedom System collection is available in a variety of sizes from a selection of one product up to a palette of 40 eye shadows. 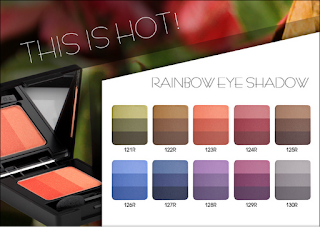 Palettes are designed for both the consumer and professional makeup artist alike. Owing to the magnetic locks, cases can be combined freely creating “blocks” of cosmetics closed with one lid. This solution is extremely useful while working on makeup as it reduces the space occupied by a huge collection of products to a minimum and also secures it perfectly. Moreover, eye shadows, blushes, and powders are placed on a magnetic tape which makes it easier to exchange them. Each of the cases can also be closed individually with a separate lid. me too, I'm counting down when I'm able to purchase them in-store. They've definitely jumped to the top of my list, lol. Want! And that's coming from someone who rarely wears makeup. it's hard to refuse the siren call of the rainbow!